I'm about as cynical and pessimistic as it gets. I'm like Mikey in that old Life cereal commercial. I think everything is fake and it's all bad and no matter what any of does we're doomed. But this summer three different things are giving me hope. 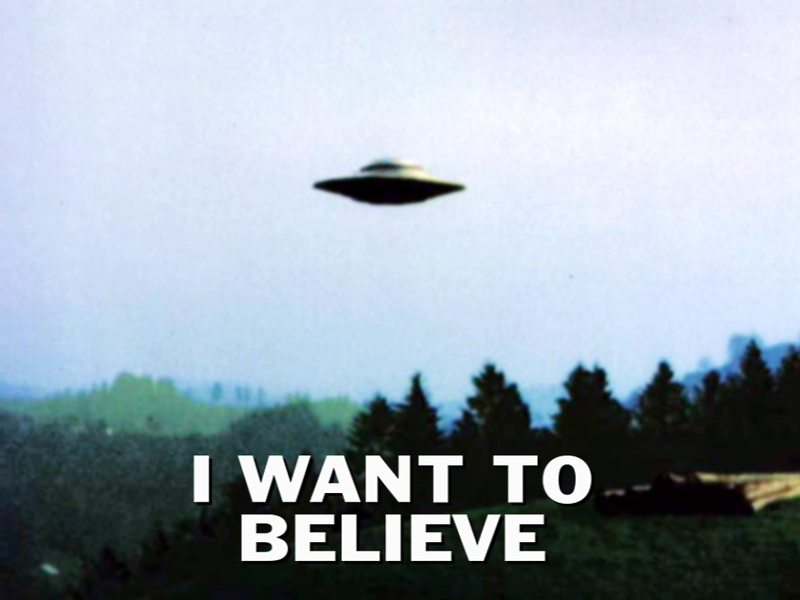 There are three things I really want to believe in. I want to believe that the Chicago Cubs have a chance to win the World Series after 107 years. Not only this year, but for many years to come. As I write this I am watching the Cubs play the White Sox after having won 6 straight games, and 13 out of 14 games. I have to admit after the All Star break when the Phillies swept the Cubs I thought to myself "Here we go again, this team just isn't ready or good enough to make it to the playoffs." Then after they started to gain some momentum in Colorado and beat the hell out of the Pirates, Giants, and Brewers I started to really believe. 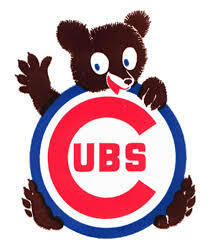 For forty years I've had Cardinal and White Sox fans taunt me over being a Cub fan. Nothing in this world would be sweeter than to see the Cubs dash off a decade where they won five or six World Series. And with the 4th rated minor league system and a network in place in countries like Cuba, Venezuela, and the Dominican Republic, not to mention mountains of free agent money to spend, I think the future has finally arrived for Cub fans. Bernie Sanders. I can count the times I've walked into a polling booth and exited feeling really good about who I just voted for on one hand. I even felt betrayed by Obama's first administration and voted for Jill Stein in protest in 2012. Even though Bill Clinton was two of those votes, I've never been excited about feeling I had to vote for Hillary Clinton. I can't quite put my finger on it because I know we have quite a lot in common politically, and it's not because she's a woman (see above), but I've never wanted to feel Hillary Clinton was my only choice. 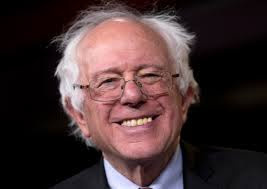 When Bernie Sanders announced his candidacy for President I was excited, nit because I believed he had any chance to win, but because it now gave me an alternative, at least in the primary, even though in Illinois the nomination is usually sewn up by the time we vote. I get the Bernie Buzz in my email, and have been for many years, so I was more amused that he decided to run that seriously engaged, but the past couple of months have given me hope that Americans are ready for change. To address the issues of wealth and income equality, racism, sexism, corporate power, and the militarization of our police forces. This week when it was reported that he has taken a lead in the polls in New Hampshire, and that Elizabeth Warren was considering coming out in support of him, I just felt overwhelmed. For once I feel like I want to put my energy and faith behind this candidate. If Warren were to be placed on the ticket as Vice President I just believe we've never seen anything like that in American history. 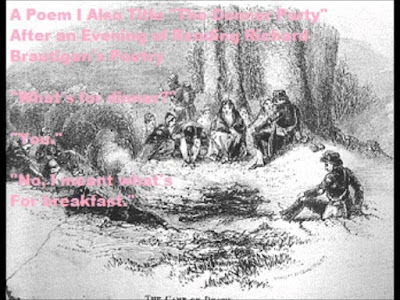 The third thing is the Outsider Poetry I have been working on, and poetry in general. The Downtown area where I live is experiencing a Renaissance, and part of that is the arts community. This Fall I will be part of several show at Fall Art Scene, and I have published two books by Rockford writes, Iced Cream by Jesus Correa and The Zen of Beard Trimming by C.J. Campbell. Publishing the work of other people has been a real blessing to me and gives me a sense of purpose in the literary community. 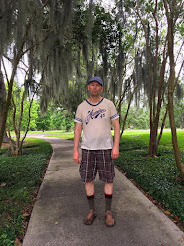 I have started two separate publications to promote Outsider Poetry, or writing by those who exist and create outside of the norms of culture die to mental illness, being self-trained, or simply having chose no to conform. The one I just stared is called Outsider Poetry Magazine, and the one I have been working on is simply called Outsider Poetry.